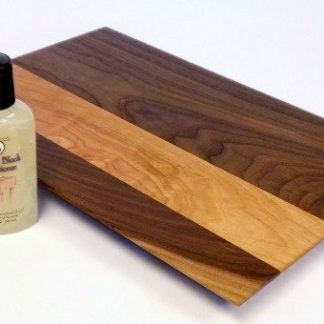 At our core, we’re artists and the natural beauty of fine woods is our medium. 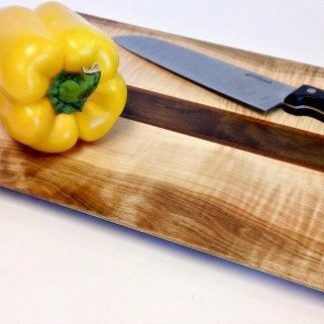 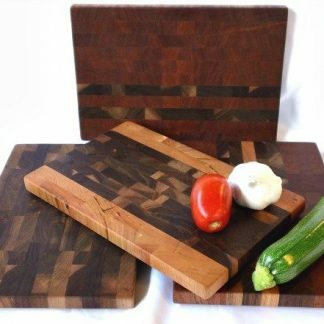 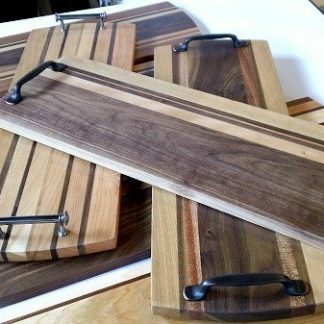 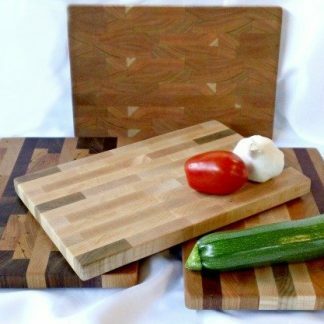 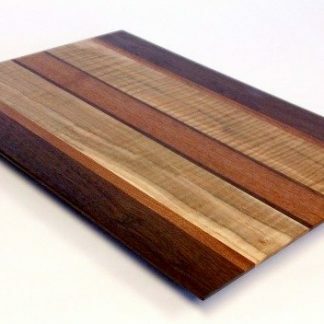 The one-of-a-kind boards in this category have been assembled from the smaller pieces of woods we have left over at the end of the week (it’s hard to call them “scraps” just because they’re small) . 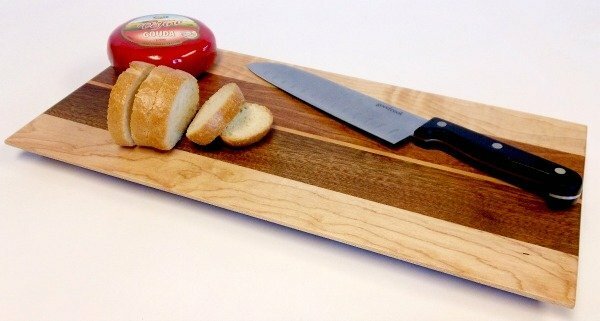 Available in either a light or dark blend, engraving on one side is included with your purchase.